Habberstad BMW of Huntington is proud to offer you EVERYDAY LOW PRICING! Now, those low prices are available on brake specials. 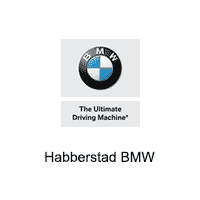 When you need your brakes serviced, come visit us at Habberstad BMW of Huntington.